Sydney, Apr 10, 2019 (Issuewire.com) – Housecheck NSW a leading building and pest inspection service provider in NSW, Australia. It announced that they offer an exciting new way to purchase building and pest inspection reports into its increasing collection of property service offerings for the property purchasers. 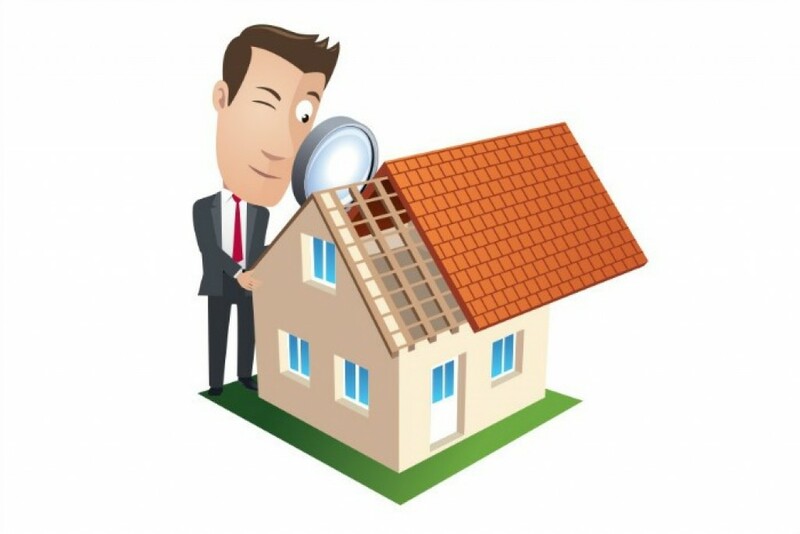 Housecheck NSW targets simplifying the tedious property buying experience by providing buyers to purchase building and pest inspection report online with a reliable and certified building inspector. Customer who wants to purchase an existing building and pest inspection report have to fill in the booking form online and make payment. Housecheck NSW CEO Neale Johnstone says that we are very happy to offer this service to our customers, who are cost aware and forward thinking when it comes to development. With today’s competing housing industry, it makes sense to talk about the cost of expensive building and pest inspection reports, particularly as many purchasers find themselves purchasing reports on a property they may not end up purchasing. He also said that it is standard exercise for possible property buyers to purchase reports before making any deals on a property. For more information on HouseCheck NSW, please visit https://www.housechecknsw.com.au/.